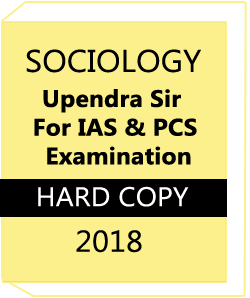 Best Study Material for RRB NTPC Stage-2 Exam.Book has so many important topic and contain full syllabus.This is one of the best and popular book for RRB NTPC Stage-2 Preparation.So many students already purchased this book for exam and score highest marks in exam. 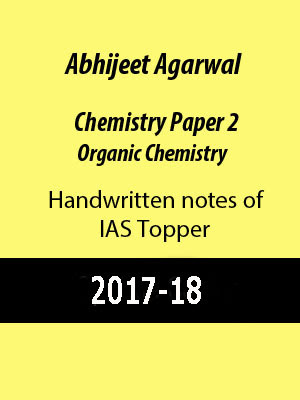 Study material has best material and notes.The quality of notes is best.Study material provides Photocopy notes of Handwritten notes,Upsc notes,IAS notes,Printed notes ,Notes for IAS exam,Photo copy notes for IAS exam,Photocopy study material for IAS exam,Upsc notes,Upsc study material,Upsc coaching notes and books for SSC. 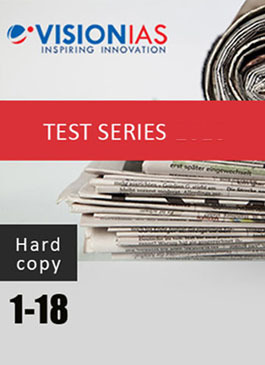 Benefits of RRB NTPC Stage-2 Exam Study material. 4. 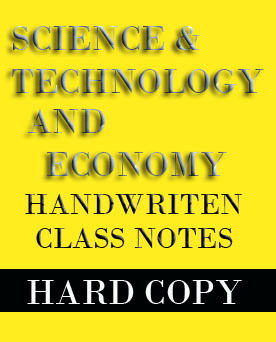 Book price is very Reasonable for students. 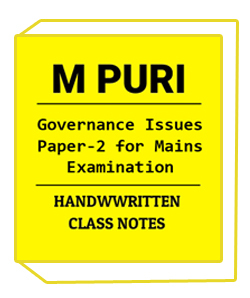 Best Study Material for RRB NTPC Stage-2 Exam important topic are given below. General Awareness: general awareness depend upon students awareness about India and his neighbor countries relation. 2.Discussion and query related about notes you can call us at our customer support number 0120-4221413.our Customer executive solve your query and suggest best notes and material for you at reasonable price.